View our different ongoing specials! View our online countertop portfolio. Fill out our free estimate form today! Are you looking to have your kitchen or bathroom countertops look like	they never have before? Are you ready for an upgrade that is both affordable	and of the highest quality? Look no further than Quartz & Granite	Countertops Inc., where we offer our clients affordable prices for both	their granite and quartz countertops. Why hire Quartz & Granite Countertops Inc.? If you are looking to have the best combination of quality and service	when installing your new countertops, look no further than Quartz &	Granite Countertops Inc.! We offer a free in-home estimate for each of	our prospective clients, and we can help you to determine whether stone,	marble,	quartz or	granite countertops is the choice for your home. 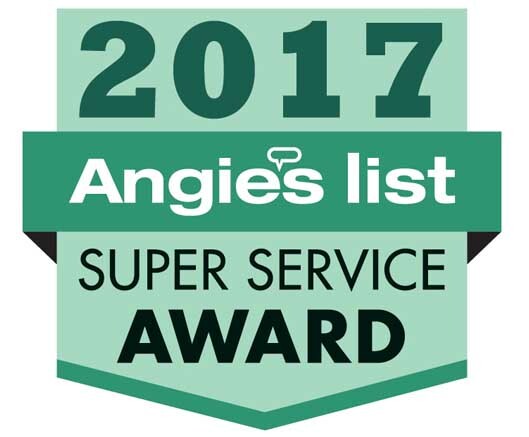 We were listed in	Angie’s List 2015 Super Service Award Winner, which is just another demonstration of the kind of professionals we have	working with our company. This award is judged upon quality, service,	price, professionalism, and more so you can rest assured that when you	hire our family to work on your home, you’ll be working with the best. Please contact us	today by calling (503) 628-9651​	for a free in-home estimate!